Get the keys to an effortless mortgage experience. 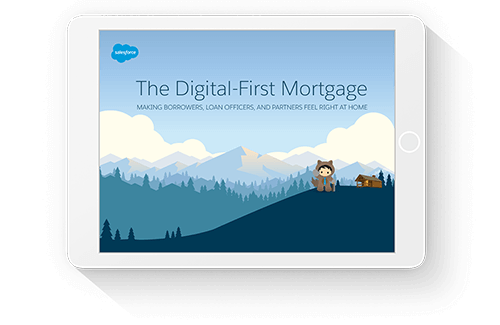 Find out how a digital-first mortgage can bring together your borrowers, loan officers, and partners. Today’s consumers are accustomed to getting the products and services they need when and where they need them. For many home buyers, however, the mortgage process remains a frustrating experience where offers are generic, stakeholders are disconnected, and status updates are infrequent.